There are many reasons why seniors need to learn how to use modern technology in this day and age. One of the most important uses for technology for grandparents can be to communicate with family and others. Since most teens are extremely tech-savvy, who better to teach their grandparents about it, and what a great way to connect. To spend time with your grandparents or another senior citizen and teach them how to use a laptop, tablet, Facebook, Skype and/or other technologies. 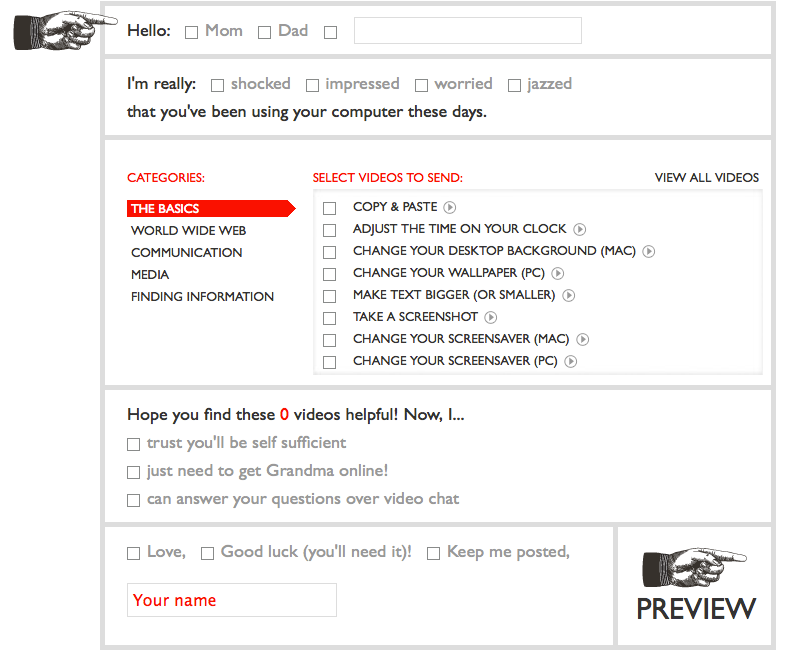 DoSomething.org put together a short guide to help teens to teach their grandparents about technology. It includes ideas for what to teach on Windows, Macs, iPad/iPhone, Facebook and Skype. Learners can also take advantage of the Google-created site, teachparentstech.org, that provides brief video instructions on everything from how to change a screensaver to creating a blog, to help teach their grandparents or another senior citizen.